When you get your garage door installed the first time properly, you shouldn’t be dealing with issues for quite some time. However, damages are inevitable through time. Whether your garage door has reached the peak of its lifespan or some faulty parts slip through, you will have to call a professional to fix the issue and get the job done. 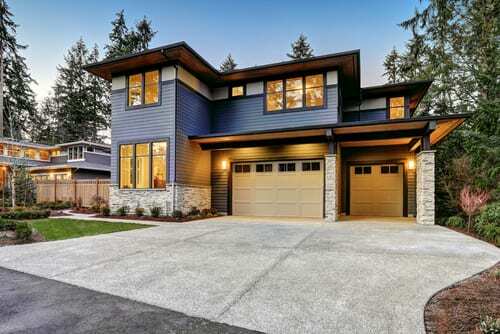 Even though you want to “save” money or just try acting like an expert, there are reasons why you should pass and just leave the fixing to the garage door professionals. Here are four of those reasons you have to keep in mind. Garage doors are usually the port of entry for thieves. And if your garage door is broken, then that would also mean that your home is at risk of burglary and invasion. Without proper expertise and knowledge, trying to do it yourself might only have you end up in the hospital because your hand got mangled or the door fell on you. If you try to fix the garage door by yourself, you might just further the damage and cause you to spend more money. Not only you are prolonging the damage, but also increasing your expenses. Professionals are highly-trained and knowledgeable. They know what to do, in the most efficient way so you won’t have to spend a lot, risk your safety, and ruin your garage door even further. Being able to enjoy the luxury of a garage is one thing. So make sure to maximize it and take care of it as much as possible. Doing garage door repairs by yourself might sound convenient. But in the long run, only the professionals can give you that feels-like-new garage door mechanism! This entry was posted in Garage Repair. Bookmark the permalink.